10 million people by 2025? The top 50 teams from around the world will be accepted in the Hult Prize Accelerator, taking place in the Hult Castle – London. For 8 weeks you will go through a rigorous curriculum that will transform your ideas into startups. 6 teams will avance to pitch at the United Nations hosted Global Finals. One winner will receive seed capital of one million dollars ($1,000,000). 3) win an in-country round. 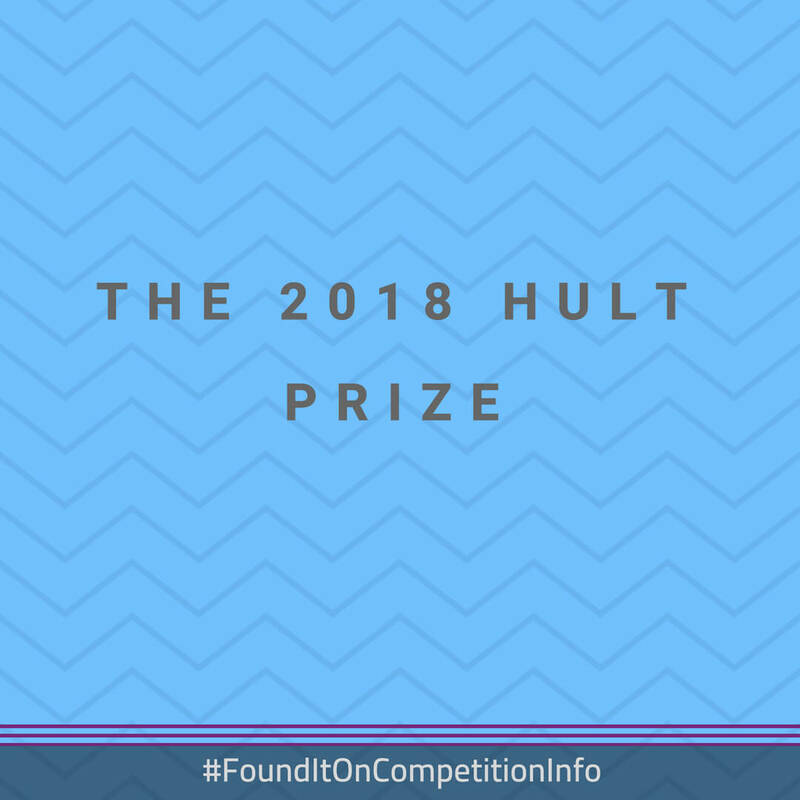 There are two ways into a regional final, either you win an on-campus Hult Prize which may or may not be happening at your university, or you submit into the general application window. Regional finals are taking place in the following cities: Boston, San Francisco, London, Dubai, Shanghai, Toronto, Mexico City, Quito, Bogota, Melbourne, Lagos, Nairobi, Cairo, Tunisia, Kuala Lumpur and Singapore. The wildcard rounds will kick-off immediately following the conclusion of the regional finals. More than one winning online round participant will advance to the summer accelerator programme. In-country rounds may or may not be happening in your country. The Hult Prize National Programme winners will receive investment capital as well as a one-way ticket into the summer accelerator. There are new programme funnels which may arise like Hult Prize Ivey, but those are closed events.